Get the best quality condos of Puerto Vallarta. The Luxury properties in our portfolio offer the most premium of property amenities in the most desired locations. 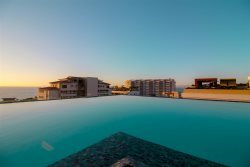 These are High-Value real estate properties and are suited for individuals with impeccable taste and a desire to experience the best of Puerto Vallarta. Are you looking something bigger and private?